I was lucky to attend the AutoCAD Blogger Day event in San Francisco where the new AutoCAD 2015 was released. 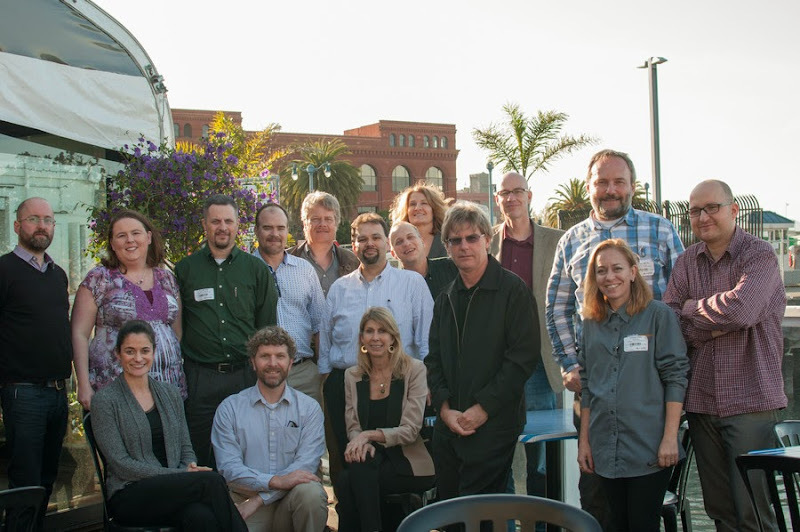 The group of 10 bloggers from the US, UK, Brasil, Poland and Czechia was invited by Autodesk to presentations and interesting discusssion with Lynn Allen, Shaan Hurley, Heidi Hewett, and with one of the customers who participated in the development of AutoCAD 2015. The version 2015 seems to be much influenced by users. In addition to inviting beta users, Autodesk developers got hard hats and were sent into the field - they participated in real work with CAD drawings in construction and manufacturing. Beta testers of AutoCAD 2015 were from 70 countries, some of them were using AutoCAD 2015 for six months(!). Autodesk also uses A/B testing inside betas of AutoCAD 360 - so do not be alarmed if suddenly some features in your beta version looks differently - you are probably undergoing an A/B test. AutoCAD 2015 is a "shade of grey" release. The change the default color scheme in AutoCAD 2015 came just from the users. The aim of this modernization was to reduce eye strain by reducing contrast transitions, offer more pleasant work and put emphasis on the actual CAD content. Also other new featuers in version 2015 relate to graphics - AutoCAD 2015 uses better the GPU/hardware features of modern graphics cards - this brings higher performance and provides smoother and softer lines (anti-aliasing). Also the preview/selection hightlighting was accelerated significantly. And you can also select objects in a new way - with a free drawing boundary - "lasso". Another theme of the new version is Connectivty. 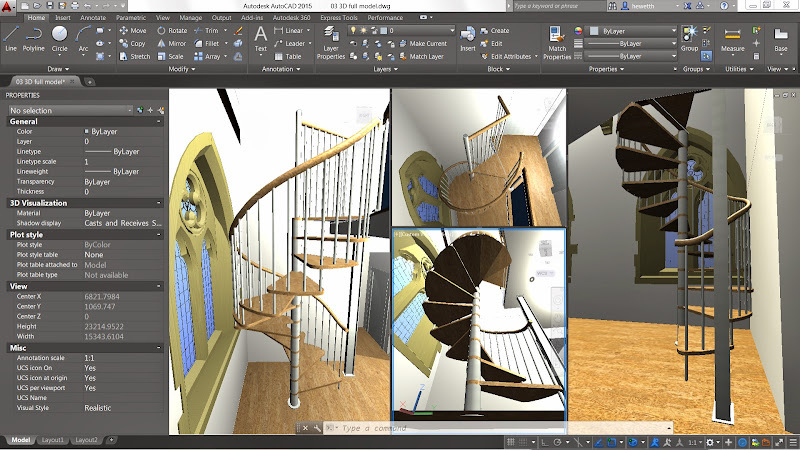 Today, CAD data is typically used on multiple devices, including tablets and mobile phones, with data stored in different locations (disk, USB, Dropbox, FTP, ...) and with new types of data describing the real world - maps, photographs, old drawings, point clouds, ...), users are working in geographically dispersed teams. Mobile version of AutoCAD - AutoCAD 360 - makes it easier to share and communicate CAD data. AutoCAD 360 has already 15 million downloads. 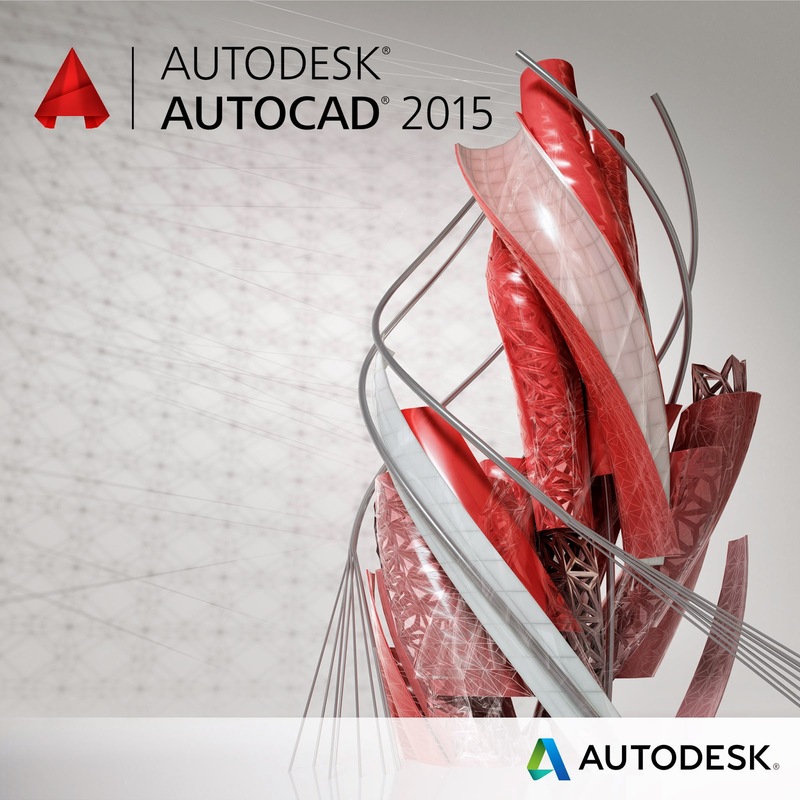 There is over 10 million users of the desktop AutoCAD. Online comments in DWG drawings (Design Feed) in AutoCAD 2015 can now also be used for locally stored DWG drawings (not necessarily just DWGs in the cloud). An important new feature for civil engineers and architects is the option to include map data (Bing) inside the DWG drawings. You can determine the precision of the map section stored inside a DWG. It is printed with DWG drawing. Also the support for 3D point clouds was significantly improved. You can now easily trim, crop, filter, classify and present the pint cloud data. Max. number of points in the cloud has been increased to 25 million. A number of minor features improves productivity of everyday steps and workflows. There are for example several new contextual ribbons, the style previews (text, dimensions, ...), the picture menu for block inserts, previews when changing the properties of objects, easier adding layouts, natural sorting of numbered levels, the initial screen pad, direct links from the command Help into the ribbon, badge-icons at the cursor according to the perfomed function, easier editing of model space viewports, a number of improvements to the text formatting (bullets, fractions, indices, AutoCAPS). A greater influence of users to the product development can be seen from minor adjustments which address annoying inconveniences, such as the automatic exclusion of existing extension lines when adding new dimensions to the drawing, or simplifying isometric drawings, or targeting in 3DORBIT. Version 2015 also removes the EDU stamp from DWG drawings. The related AutoCAD 360 has new functions for learining and sharing data. Visiting Autodesk Gallery and Autodesk Workshops at Pier 9 was an interesting part of the Blogger Day. 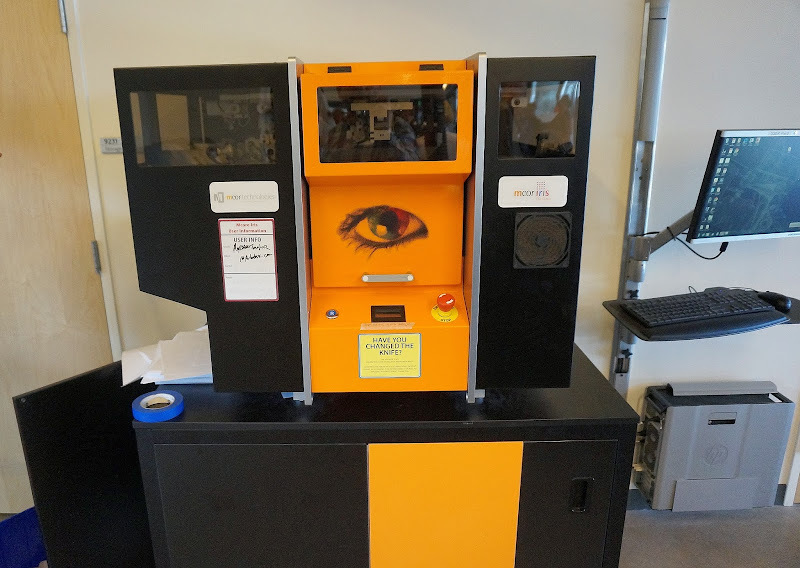 The Autodesk Workshops at Pier 9 are very intersting. Interns and employees can here realize their real projects using Autodesk software and the local high-end machine equipment (CNC machines, milling machines, water jet cutting, batteries of 3D printers, woodworking machines, laser engraving, sewing and cooking equipment). This is a dream of every maker and designer. The themes of the projects done in the Workshops extend from printed 3D models of buildings, over a kart built by the Autodesk CEO and his son, to somehow unexpected cooking recipes (for Instructables) and outfits. A part of the 3D printer "battery"
AutoCAD 2015 and AutoCAD LT 2015 are available for download (so far in English, German, French, Spanish, Japanese, Korean and Chinese) on your Subscription Center. It goes to sell on 28.3.2014. AutoCAD 2015 supports the 32-bit and 64-bit versions of Windows 7 and Windows 8/8.1. 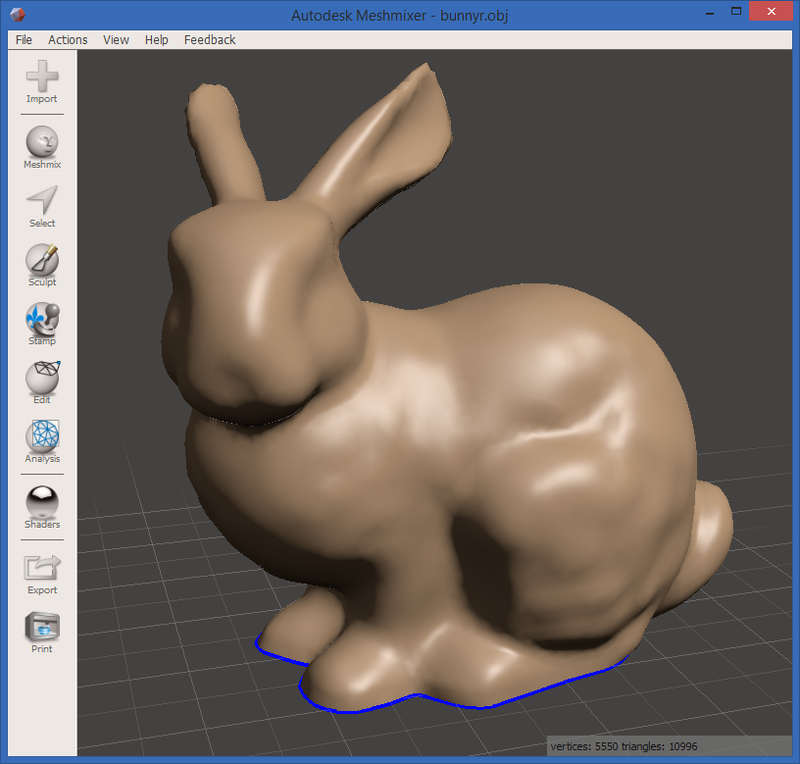 Meshmixer is the newest member of the Autodesk 123D family. Meshmixer is a powerful software tool for 3D mashups and remixes. 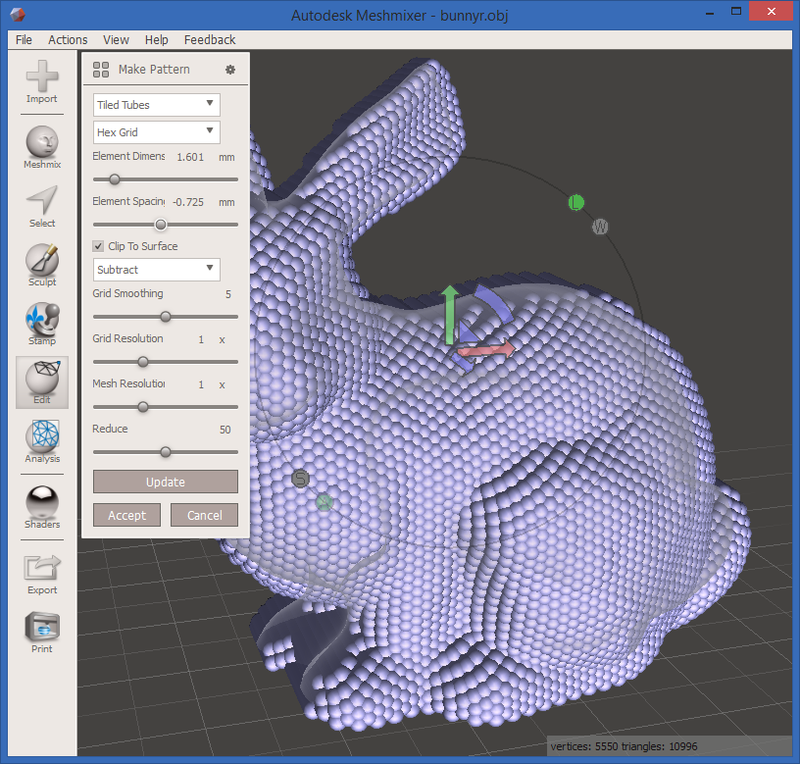 You can mash, mix, sculpt, stamp or paint your own 3D designs. The mesh models can be exported to OBJ, DAE or STL file formats or directly printed on a 3D printer. How to convert 3D polylines to 3D surfaces? Export of 3D CAD models to Google Earth. Drawing not created by a product from Autodesk Education Suite. 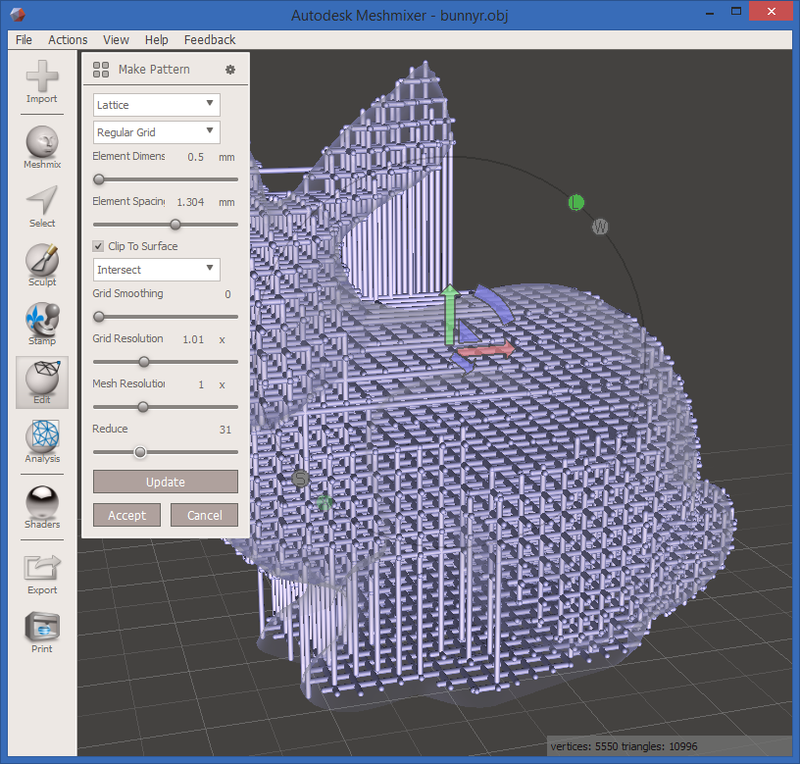 Launching Autodesk 3ds Max 2014 in another language. CAD formats supported in Inventor 2014 (import/export). Cannot start my Inventor 2014 in OS Windows 8.1. Free viewer for Autodesk Inventor files. How to place GeoTIFF images automatically to right positions? See thousands of other CAD tips, CAD blocks and utilities for download and more goodies for users of AutoCAD, Inventor, Revit and other Autodesk's software on www.cadforum.cz. Autodesk has released a new mobile application that seemingly targets outside of the conventional fields dominated by Autodesk. The application Autodesk Instant for Android and iOS is an "instant messaging" tool designed for team communication, with similar features as the popular application WhatsApp. But don't forget that Autodesk has already a long record of activities also in this "consumer" area of social networking applications - see e.g. his applications Socialcam, Pixlr or Instructables. Team communication is an important part of the design process. Users now communicate primarily electronically, mostly on mobile devices that allow immediate response, anytime, anywhere. They are using a variety of methods - e-mails, SMS, Skype, Facebook, ICQ, WhatsApp... the range of communication tools is very broad. Autodesk Instant seeks to ensure that the enterpise communication between teams happens in an environment that enterprises can control and that can be easily integrated with existing and future data sharing platforms. 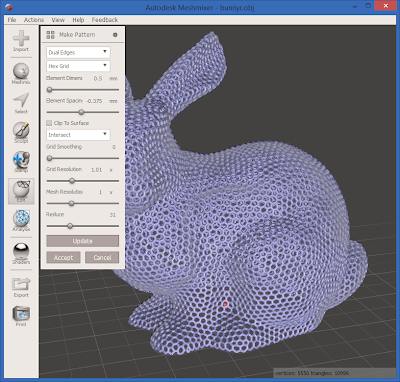 Autodesk Instant is very easy to use, the user is identified by his/her e-mail address, and you can immediately send or receive text messages, images, videos, or location data. If you use company e-mail addresses, users can be automatically organized into groups. If the recipient does not have the Instant application installed, the message is automatically delivered via a regular SMS. A platform for instant communication can be an important addition to the Autodesk 360 services for online workflows and can facilitate project collaboration in distributed teams. An integration with other Autodesk tools is planned. 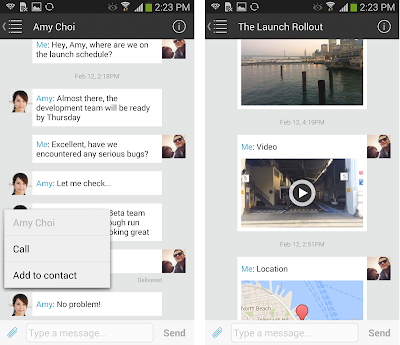 Autodesk Instant for mobile devices based on Android and iOS is currently available only for North American users. A later release will be available worldwide.